underwriting, risk assessment, operations and marketing in the insurance sector. the Company successfully overturn its loss position. 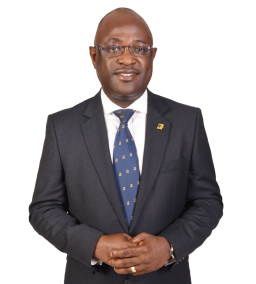 Fellow and a member of the Governing Council of the Chartered Insurance Institute of Nigeria (CIIN).